Yves Leccia, Ile de Beaute, Blanc, 2013 This wine blew us away with its purity. 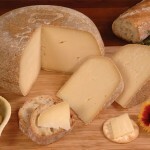 It has an intensity of flavor yet an ethereal lightness. It is the essence of an island—all bright sunshine, wet sand and salty sea breeze in a glass. The Yves Leccia Blanc is a blend of Vermentino and Biancu Gentile. While we have a few Vermentinos in the shop, we have no Biancu Gentile, . . . until now. We opened the wine and right away it was clear that there was something different, and special, going on in the glass. Noted wine authority, Jancis Robinson, recently published, Wine Grapes, the definitive tome on the ampelography (identification and classification) of wine grapes. 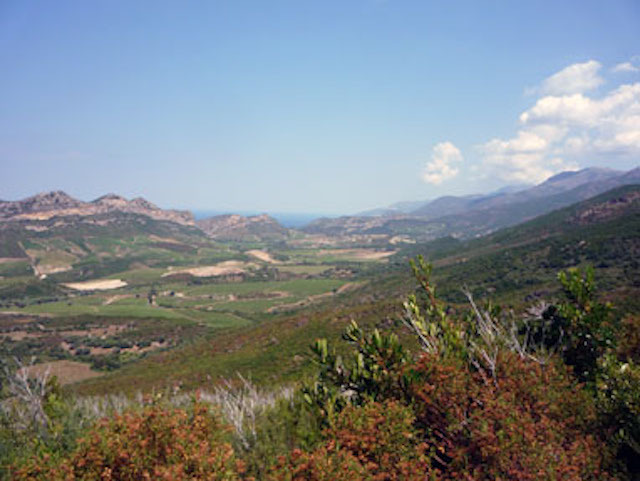 According to her, Biancu Gentile is a “rare, aromatic Corsican,” and by rare, we are talking just 6 hectares in the world, all on Corsica. Here is a link to a really interesting post, if you would like to dig deeper. Simultaneously playful but serious, the Leccia Blanc offers a delicious wine to enjoy on its own, but it will enhance any table featuring a range of seafood, from briney mussels and sweet scallops to meatier, steelier fish like swordfish or shark., as well as some fresh vegetables from Walker Farm or Old Athens Farm—or your own garden! 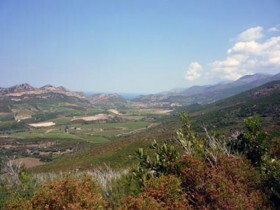 Corsica is a real intersection of the South of France and Italy, so plates with olives or feta to capture the brininess of the wine should pair nicely. There is a beautiful interplay of full and salty with this wine. It’d pair beautifully with a sheep cheese, like the local Vermont Shepherd (while all of their offerings are excellent, I’d recommend the eponymous offering with this wine) produced just up the road in Putney.